Handing out end of year student awards serves a twofold purpose: on the one hand, it acknowledges an achievement or goal; on the other hand, it affirms an individual student’s value to the class community. The latter can have a huge positive impact if the student is not necessarily a big academic achiever. Balancing humor with encouragement, it is important to make each award as individual as possible for the maximum effect. These teacher-made student awards honor the class members who were instrumental in fostering an atmosphere of fun, learning and teamwork; it recognizes students who made the day to day class operation a joy. They are also the kinds of student awards to hand out to kids whose grades and academic achievements might not actually qualify them for any other honors. These are instrumental for the high school student. Awards help students — who are having a tough time and might actually contemplate dropping out — to consider sticking with it just a little longer. In some cases they also encourage a student who has been working particularly hard on any given subject by showing a little something in addition to a good or improved grade. Download some free printable achievement awards for students. Teach Net(1) offers a number of downloadable PDF files for plenty of different honors and occasions. 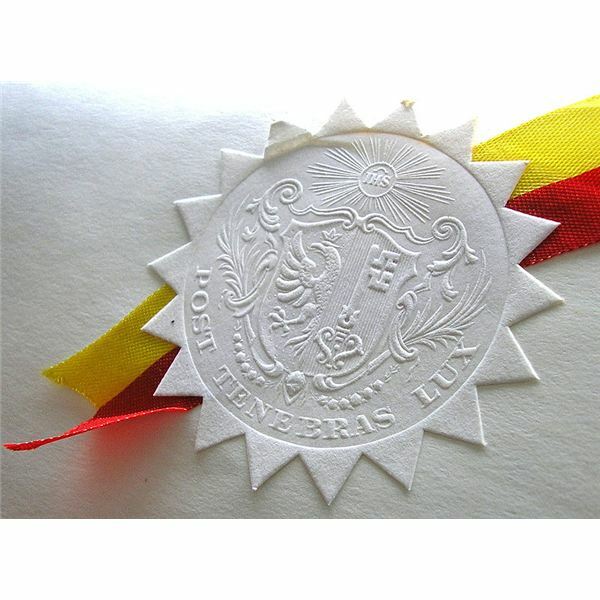 Print out the certificates of choice on vellum or card stock. Invest in some inexpensive gold seals or make them out of tinfoil; add blue, red or gold ribbons to add a bit of texture to the award. Hand out the awards with a little speech by the teacher that honors each recipient individually. Time permitting, the students may give a one minute ‘speech’ themselves or simply take a bow. For the teacher with a slightly larger budget, presenting end of the year gifts for students is an excellent means of also offering a little token of appreciation to the kids. Make sure that the presentation of the honors bears out that each award carries equal weight, which is paramount when trying to encourage children who might not have done well academically and perhaps also did not add a lot to the class as a whole. This kind of encouragement could has the power to spur them on to do better in the next school year.